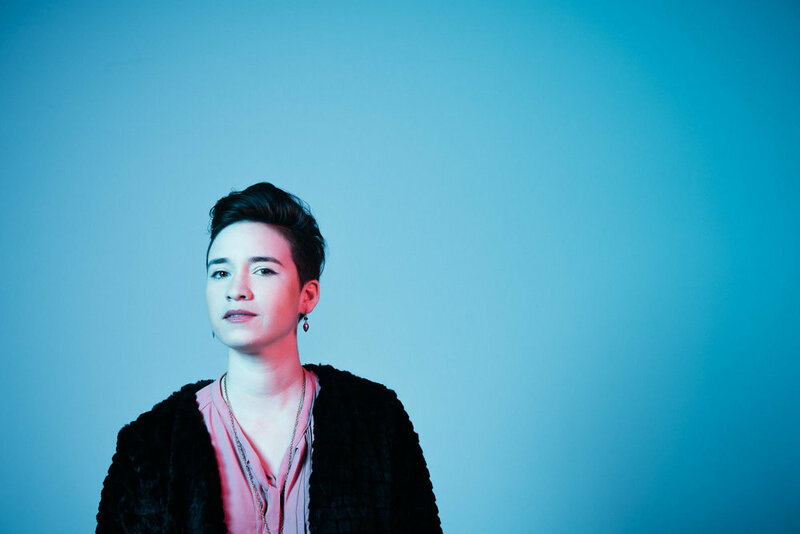 Part singer-songwriter, part rock band, you can find Reina del Cid at the intersection of lyrical storytelling and scorching solos. After building a devoted online following as a solo artist, Del Cid teamed up with instrumentalists Toni Lindgren, Andrew Foreman, and Nate Babbs to develop a sound with broad appeal, drawing in mixed crowds from jamheads to college students to white haired intelligentsia. In January of last year, Del Cid released a music video for the song "Death Cap," filmed in Iceland and directed by the band's longtime creative collaborator, Jason Ho. Their music has been featured by Paste Magazine, NPR, and Baeble Music, and their new release, Rerun City is out now!